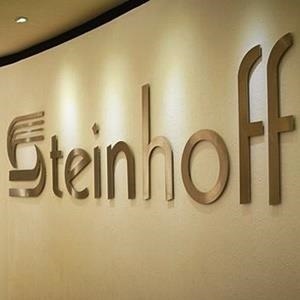 The dramatic collapse of Steinhoff is a huge event with ramifications that will reach far and wide. Hundreds – perhaps even hundreds of thousands - of government employees whose pension funds have been exposed to the company’s stocks, as well as other private and institutional investors, will be left the poorer by what happened. Solly Moeng is brand reputation management adviser and CEO of strategic corporate communications consultancy DonValley Reputation Managers. Views expressed are his own.